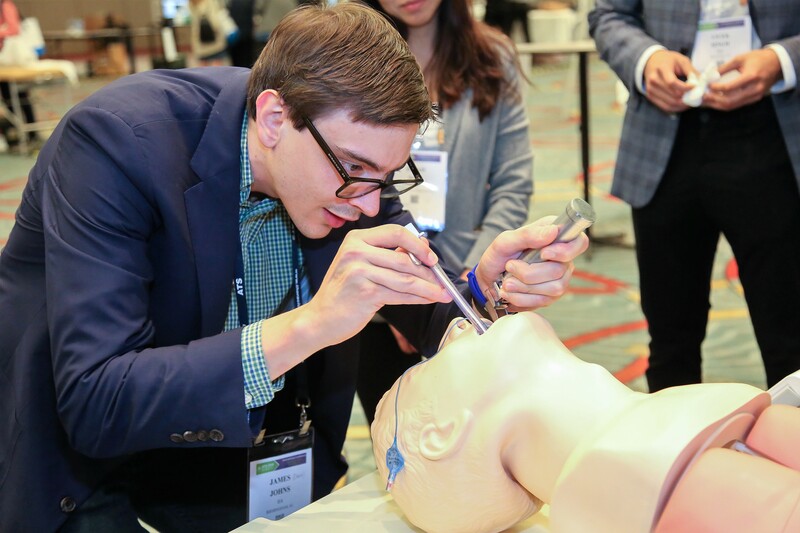 Registration to the 2019 ATS Resident Boot Camp is officially closed. Results of the randomized lottery will be emailed the week of February 18. If you have any questions, please send an email to Rebecca Fisch at rfisch@thoracic.org. 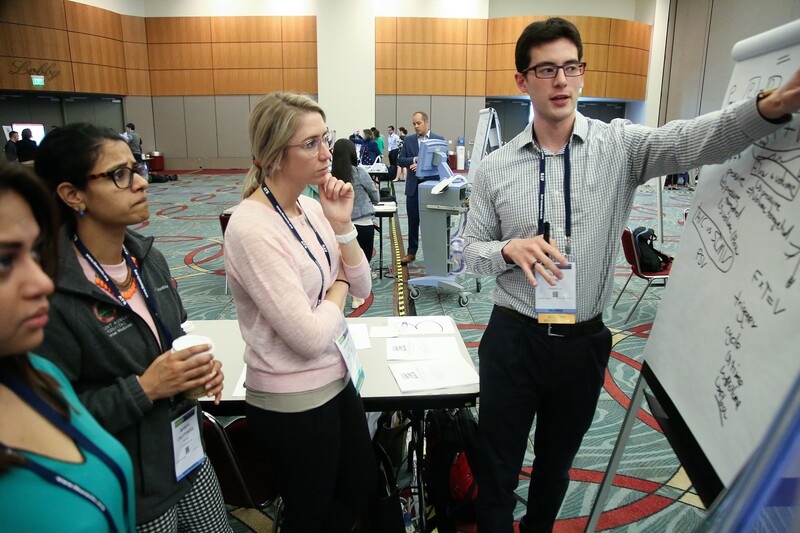 The ATS Resident Boot Camp is a two-day course for internal medicine and pediatric residents (as well as chief residents and hospitalists) scheduled for Friday May 17 and Saturday, May 18, 2019, in Dallas Texas. The Boot Camp is for fellows who have matched into a fellowship program for July 2019. 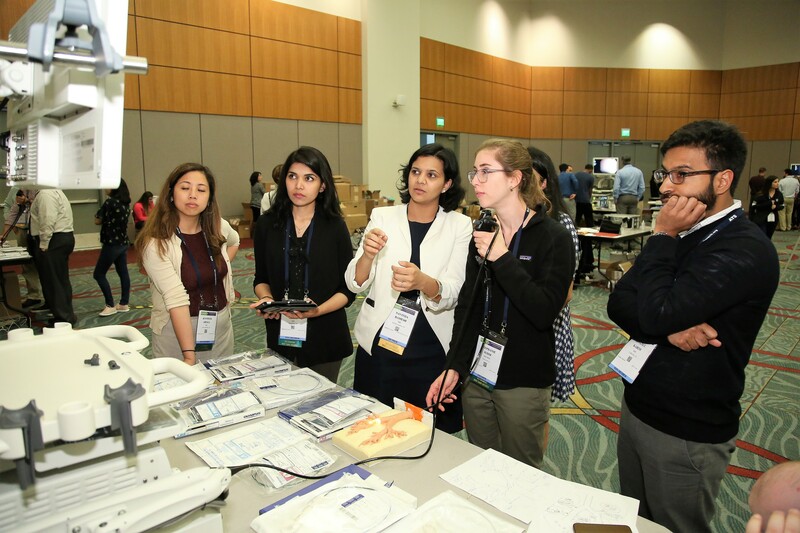 The goal of the Boot Camp is to prepare fellows entering an adult or pediatric pulmonary or critical care fellowship with the information, confidence and knowledge needed to flourish on the first day of fellowship. The course will include didactic presentations, small group breakouts and hands-on skill based workshops. The Boot Camp recruits over 140 of the best faculty teachers from across the country. These clinician educators are the heart and soul of this very exciting course. Acquire knowledge of basic techniques and principles of mechanical ventilation, airway management, and bronchoscopy (indications, techniques, and limitations). Attain skills in vascular, thoracic, and pleural ultrasound image acquisition for ultrasound-guided procedures and diagnosis (pneumothorax, thoracentesis, line placement, right ventricular dilation/dysfunction, volume status). Improve knowledge base in cardiopulmonary physiology. 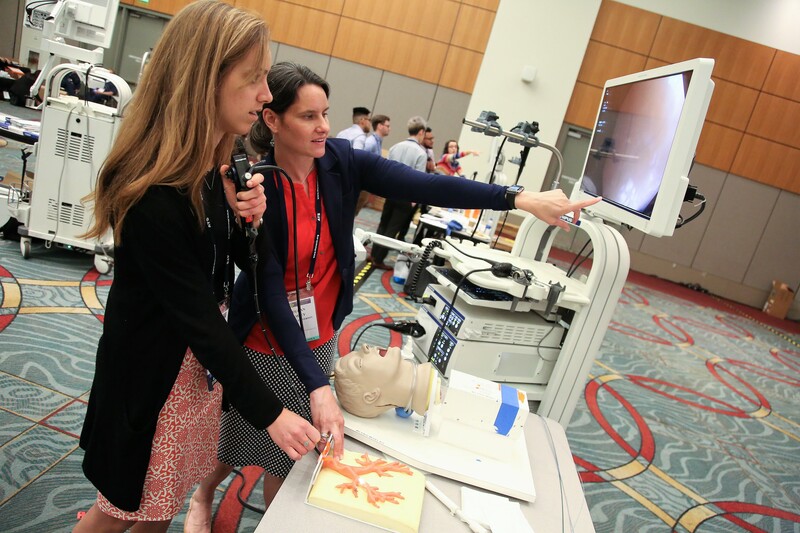 Develop strategies to successfully manage common clinical emergencies encountered as a fellow. 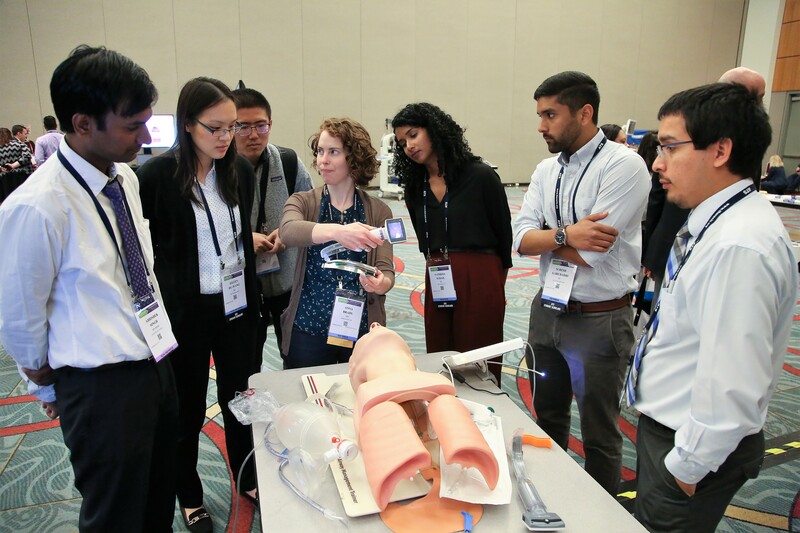 The 2019 Boot Camp course is for internal medicine and pediatric residents (U.S. and international) as well as hospitalists who have been accepted into a pulmonary or critical care fellowship program beginning July 2019. If you have questions about criteria or eligibility, please email Lauren Lynch, director of education programs, at llynch@thoracic.org or call 212-315-8698. The 2019 Virtual Boot Camp will include daily webinars, Facebook Live opportunities and access to all presentations, learning objectives and teaching materials from the 2019 live Boot Camp course. Those not selected by the lottery to attend the live course will be automatically be enrolled in the virtual course. More information about the Virtual Boot Camp, including how to register, will be available in January 2019. 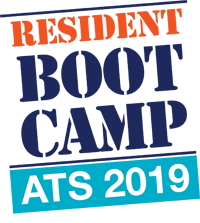 In effort to expand the scope of the Boot Camp internationally, the ATS has invited five partner societies to invite two fellows to attend the 2019 Boot Camp. For more information about the International Boot Camp, please email Lauren Lynch (llynch@thoracic.org) or Lauren Krampen (lkrampen@thoracic.org).